There are those kind of musicians who never releases any material in their own name, but are found on dozens of other people’s albums. One of those musicians is trombone player Mads Hyhne. But since he has a musical friend in Munch-Hansen, then Hyhne doesn’t have to; he steals the spotlight anyway. 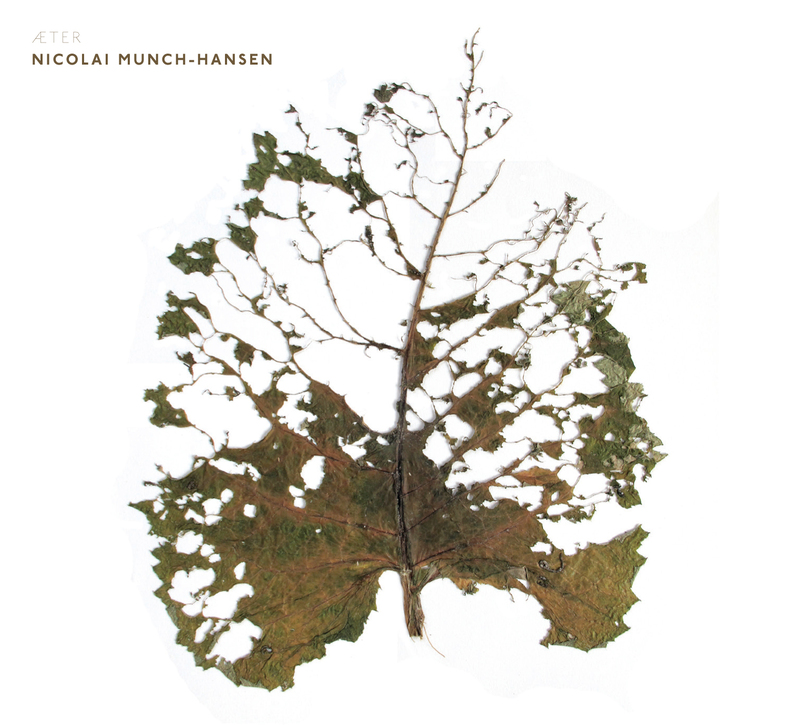 It’s on bass player, Nicolai Munch-Hansens’ third solo album you’ll hear Hyhne unfold. Listen to Land of Look Behind, where Hyhne’s trombone fills both the melody and the room with yearning. It’s strong. Suddenly it sounds as if the other musicians only are extras on this album. That isn’t the case. Nicolai Much-Hansen sticks to American sax-player Ned Ferm, who like Hyhne was a part of the previous albums. The album Æter isn’t as sedative as it sounds. The American drummer, RJ Miller, adds the music a nice, flowing rhythm. There are references in many directions, but still it’s a very tight album. In-your-face-sax on Rocking Sunday. The hymn Levon is a greeting to drummer Levon Helm from The Band who died last year. The title Kondignogen is from a text by Danish writer Johannes V. Jensen. Søren Kjærgaard on piano is last man in the quintet. Nicolai Munch-Hansen has gathered four very personal musicians around him. He keeps their personalities in his compositions. Æter is contemporary jazz with a lot of petty debts surrounding it.